In honor of “Talk Like a Pirate Day,” here is our interview from SDCC with three of the stars of Starz’s Black Sails. 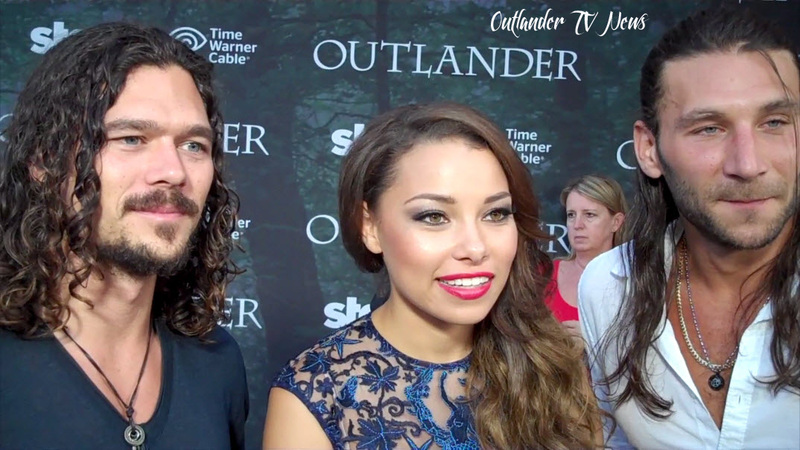 We spoke with Zach McGowan (Captain Charles Vane), Luke Arnold (John Silver), and Jessica Parker Kennedy (Max) about season two. We also asked Luke Arnold about his film about INXS’ Michael Hutchence (Never Tear Us Apart: The Untold Story of INXS) which Australian fans have already had a chance to see. Outlander TV News paired with Outlander Podcast for the interviews. This entry was posted in Interviews, Not Really News But Still Worth It!, SDCC and tagged Black Sails, Interviews by Sarah Ksiazek. Bookmark the permalink.